January is women's health month! 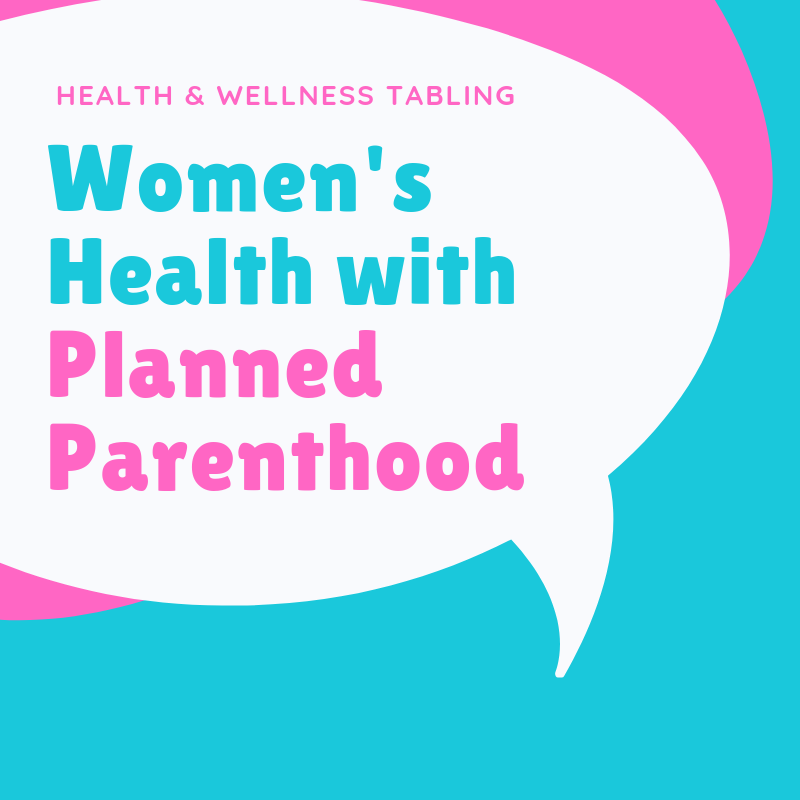 Please stop by the Health and Wellness Table and visit with a representative from Planned Parenthood to learn about all that they offer for women and their reproductive health. You will also have an opportunity to meet your Health and Wellness Librarian and discover the Free health and wellness programming available at your library.